Love cream teas but feeling left out by the lack of vegan-friendly options? 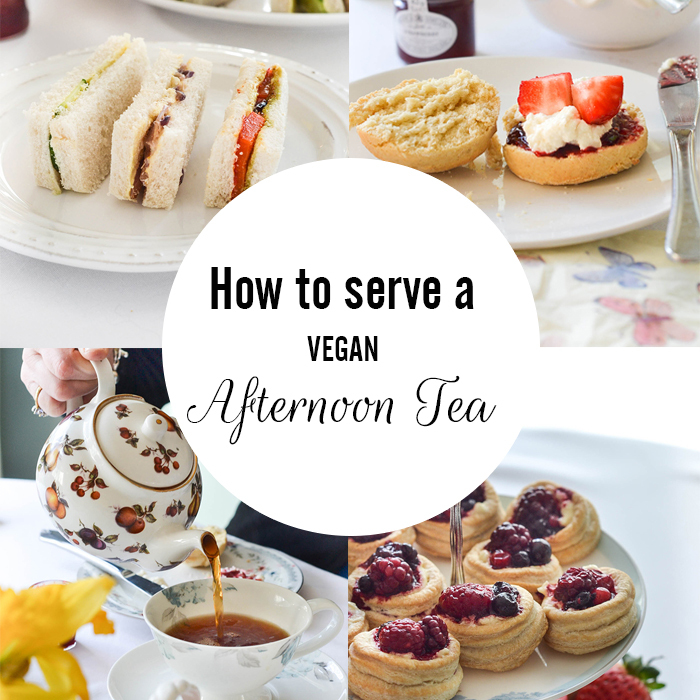 Here’s how to make your own Afternoon Tea at home that is completely vegan (but everyone will enjoy)! 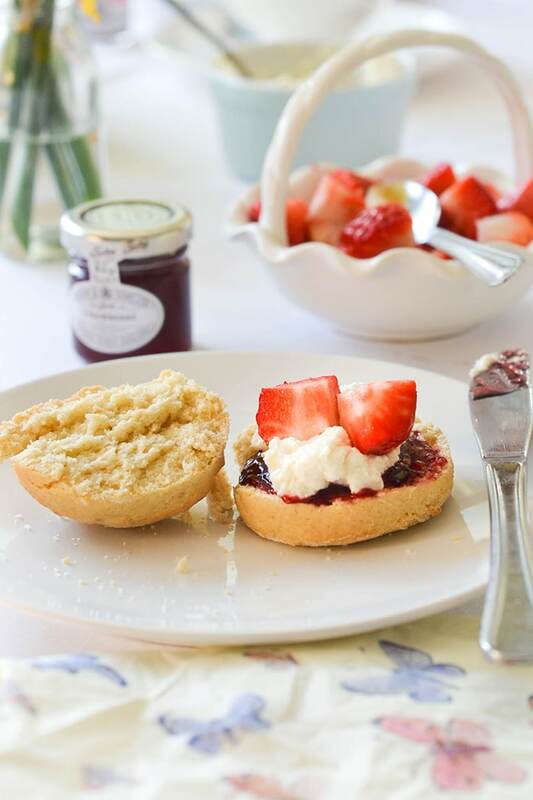 As mentioned my previous post, this week I am sharing recipes and tips on creating the perfect Vegan Afternoon Tea and the next thing I’d like to share is my recipe for… Scones! Scones were the first thing I learnt to bake as a child and have been a regular favourite in my kitchen ever since….